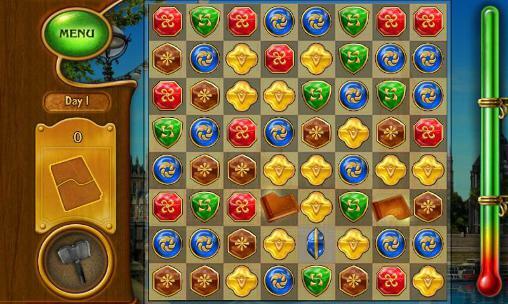 Get now the best Logic Android games in the world for Android 4.2.2 . 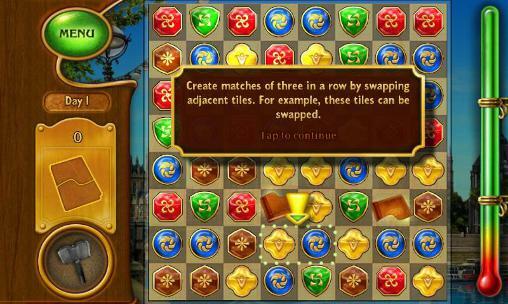 Download Apk of top Logic android games and Apps for Android 4.2.2 phones and tablets without any payments. 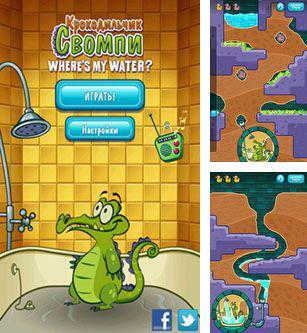 A very lovely and amusing crocodile of Swompi simply adores purity and likes to wash very much. But other alligators don’t like this, and they are breaking a water supply system all the time. And here your task is to help water to reach a bathroom of our crocodile. At each level you should solve certain problems which are necessary for passing to the next more difficult level. You should constantly trace the level of purity of used water, without allowing even a chance of its pollution by various microbes or bacteria. During the whole game process avoid all traps and try to find the safest way for free passing of water. 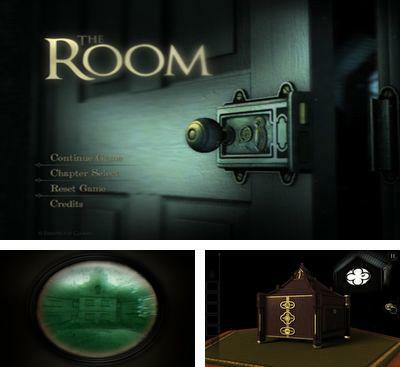 The game includes 140 fascinating levels in Russian, qualitative detailed graphic effects and realistic physics of movements. 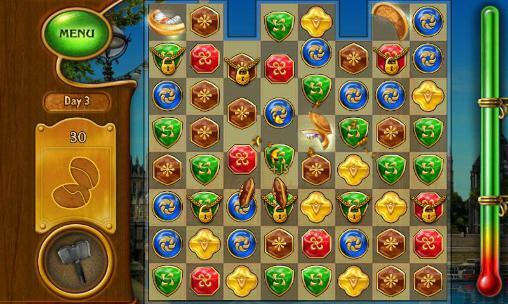 Also you can collect various bonuses in the form of special objects. 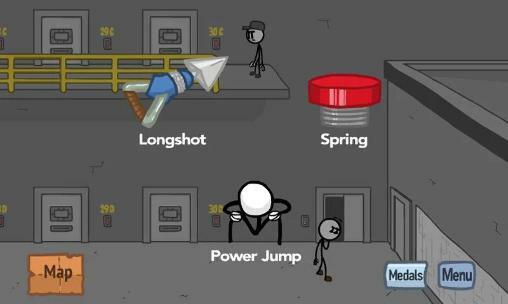 After you will manage to gather all found parts, in the game there will be some additional stages. 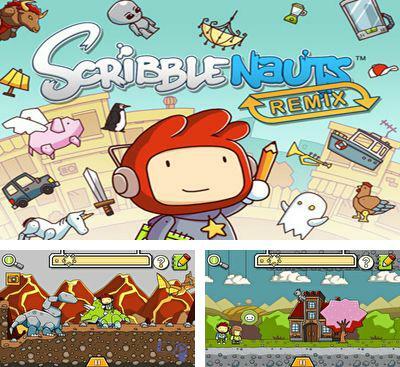 Scribblenauts Remix – an excellent and very unusual puzzle postponed for Android OS with Nintendo DS. In the game the full freedom of action is available, it is possible to solve problems set for you absolutely differently. In the game there’re 5 worlds: 4 old (40 levels from original game for a console) and 1 new (10 levels specially developed for mobile platforms). 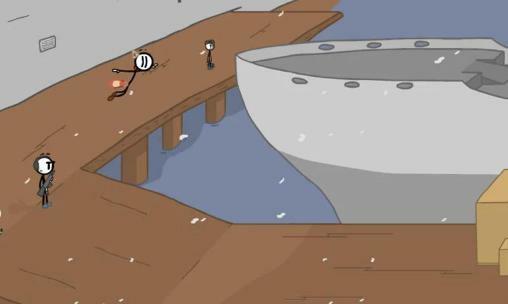 In this unusual platformer for Android system you should overcome obstacles and to solve problems by means of your own imagination. For example, at the first level it is necessary to get an asterisk which hangs on fir-trees – this task can be solved in different ways: by means of a ladder, having risen on it, or with the help of "a huge hungry iridescent beaver" who will drop a fir-tree, or in a different way. 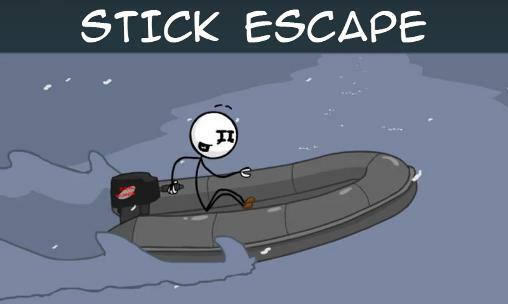 In order to have a ladder or a beaver it is necessary to press in the right top corner an icon with a pencil and in the appeared field in English to write what you want. 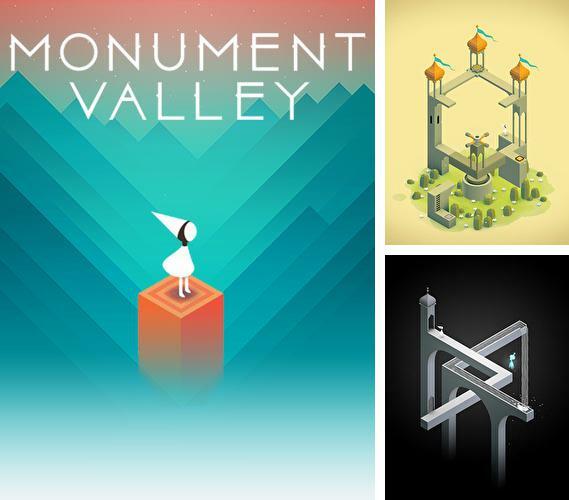 In the game Monument valley you should lead the princess Edie through the improbable architectural constructions, capable to change the form and to distort in space. 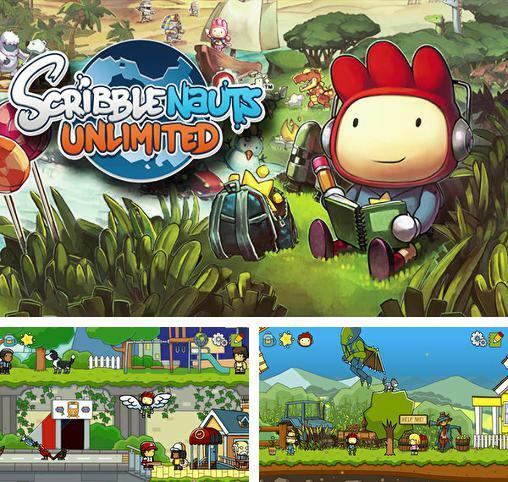 Scribblenauts unlimited - travel the drawn worlds with a clever hero. Do various tasks to continue on your way. 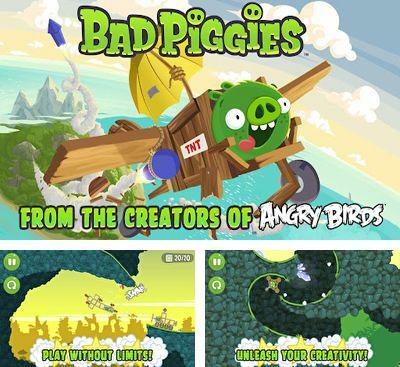 Bad Piggies -is a new game from creators of Angry Birds. 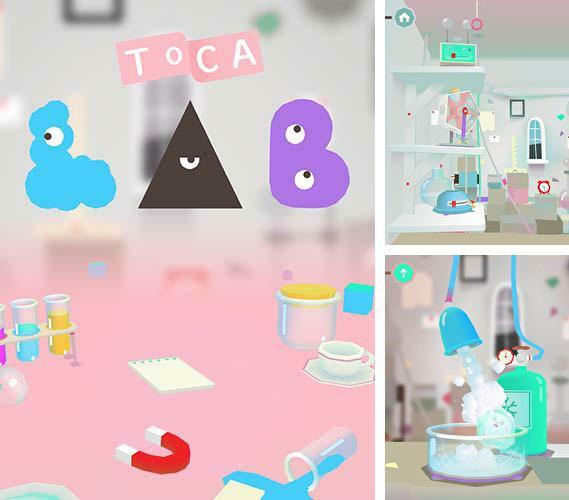 This time you will find yourself "on the other side", because the main characters are little green pigs. Create a unique vehicle and safely deliver the pigs to the eggs! 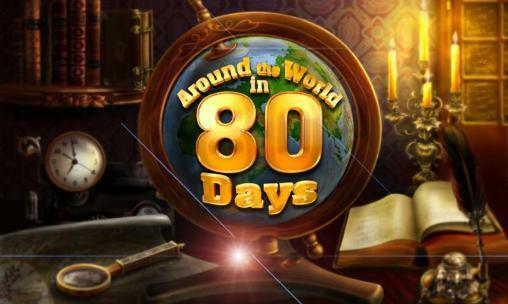 The game has 60 levels; at each level you will have to construct some apparatus, driving which you will have to get to the aim; sometimes you will have to drive, sometimes slide, crawl and even fly! 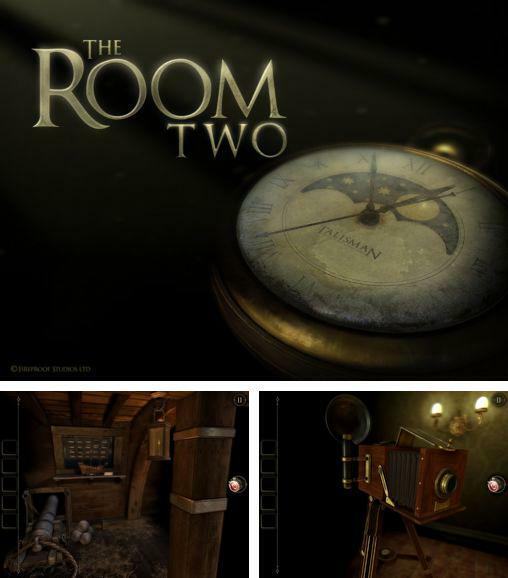 Besides the existing levels, the game includes 30 additional puzzles to keep you busy with more complex tasks, and even 4 platforms for the sandbox; here you will be able to show your creative nature and have a good fun. 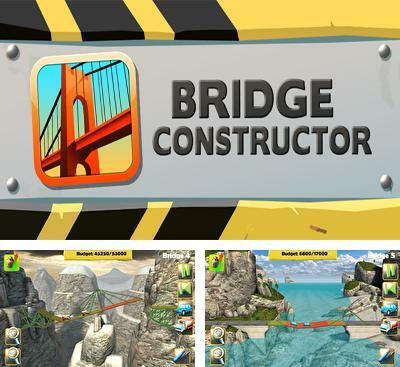 Bridge Constructor – a game in a "bridge building" genre which from the let out moment not only became the leader in many game tops, but also takes this position nowadays. You are offered to become a builder of bridges and you have 4 various construction materials: tree, steel, cables, concrete columns. You should lay a way to automobile and cargo transport in 5 various game locations through abysses, canyons, rivers and a set of other obstacles. 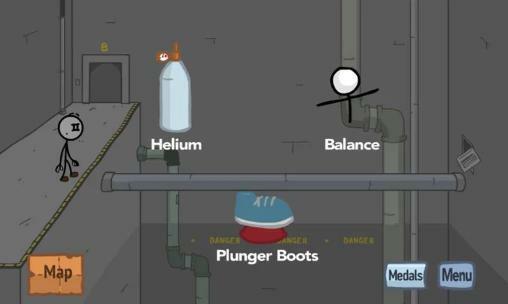 In the course of the game it will be necessary to watch not only indicators of loading and stability of your construction, but also your budget. It is very important not to spend it completely, and it is the best to keep within the minimum quantity of the spent means. For similar skill you will be awarded by additional bonuses which considerably will facilitate you life in further more difficult levels. Among minuses there’s a poor range of building materials and a small quantity of levels. 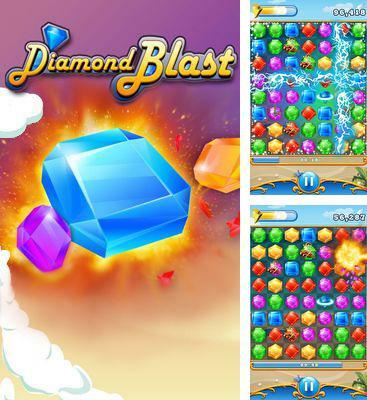 Fascinating gameplay and realistic physics, with colorful graphics, block all shortcomings and make the game worthy ranks of one of the best in the genre.